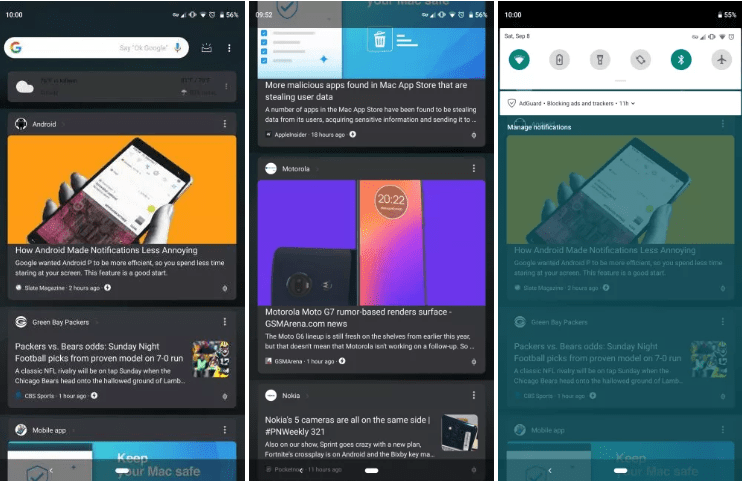 Google first introduce a dark mode for Android 8.0 on the Pixel 2. But, it only appeared dependent on the user’s wallpaper. It surfaced on the Pixel Launcher, app list, Quick Settings, as well as on the Google Feed (formerly Google Now). However, for the latter, it merely darkened the background. Now, the tech company is running an A/B test for a true dark mode, which applies to the whole interface. Although, with the roll out of Android 9 Pie, users do not have to set a specific wallpaper to run it. 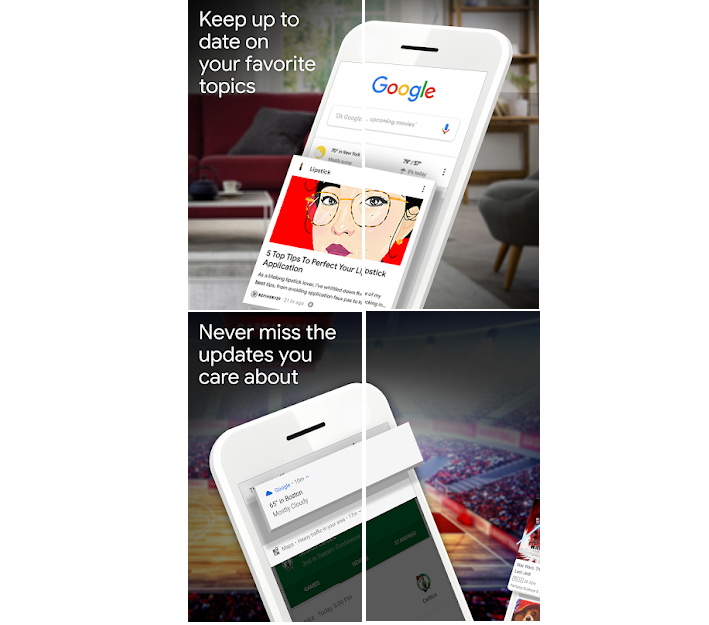 Now, for the Google Feed, left side cards on the homescreen still include black text against a white background. (The dark background is underwhelming, not making too much a difference.) But, a Reddit user has spotted another look. It’s a real dark theme, which includes white text against grey cards. The background remains transparent and shadows surround individual cards. This comes at a time when Google is adding this option to more of its products. For instance, it just released a dark theme for the YouTube Android app (again). So, the company might well make it available to more of its clients.